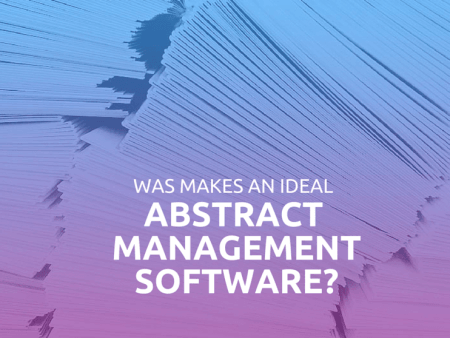 What makes an ideal Abstract Management Software? Lots of authors have responded to your call for papers. That’s good news. Don’t let them be overshadowed by less pleasant ones like the fact that no one really knows anymore which papers were accepted or rejected. It’s always better when both the abstract submission and the reviewing process are well-organized. This works best with an abstract management system and that’s why we’re now going to take you through the essentials of such a system. Resource-efficient meetings are the best. Resource-efficient sounds like a lot of work though. Planning to transform an event into a green meeting usually means changing loads of things after all. Unless you work with an event management software. 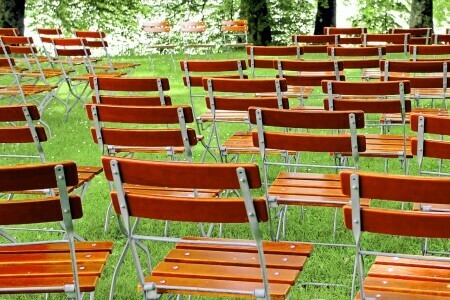 Then greening your event will be less work instead of more. 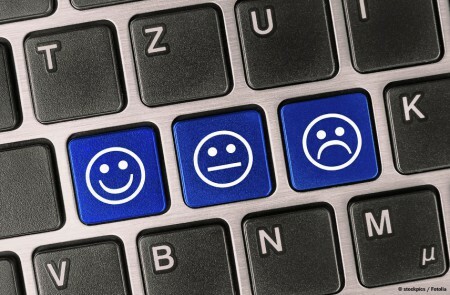 Do you know what your attendees expect from your event? Or how they like certain program items or the event in general? It’s all guesswork and speculation – unless you ask them. The software for managing your attendees forwards completed registration forms to you? Good. But hopefully that’s not the full range of features, is it? A software for your attendee management should consist of a few more features to support both you and everyone who attends your event. We’ll show you which criteria are crucial to consider. You’re almost finished with organizing your conference: Registration is open, loads of authors are submitting their papers and the conference program is available. Now you just need to design the name badges. Not a difficult task compared to what you’ve already done and yet there are quite a few things to bear in mind. We provide you with tips on how to create appealing badges and how to add the final touch to them. Tweet it to the Wall! Wouldn’t it be great if you could bring all the ideas and impressions your conference attendees are posting online to your conference? 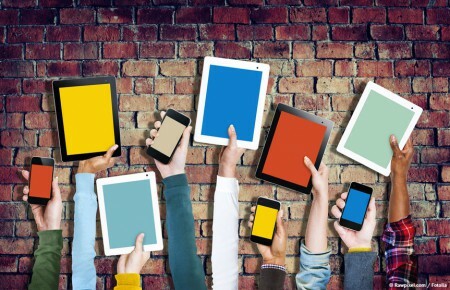 What if you could create a second-screen experience for everyone to participate? How about trying it with a Twitter wall at your next conference? Learn how you can use such a wall effectively and when it’s best to go without one. The wide range of features the user-friendly software offers provided the basis for working efficiently. Let us show you all features you’d like to know more about during an individual presentation. With our online demo, you can try out all features for yourself and in your own time. 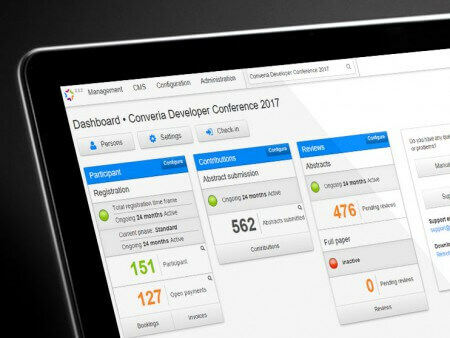 We at Converia are constantly working on solutions to make organizing your conferences easier – not only with our conference software, but also with profound know-how regarding all things conference management. In this blog, we’ll provide you with useful tips and news from our daily conference management work with universities, research institutes as well as Professional Conference Organizers (PCOs). We look forward to your questions and comments! 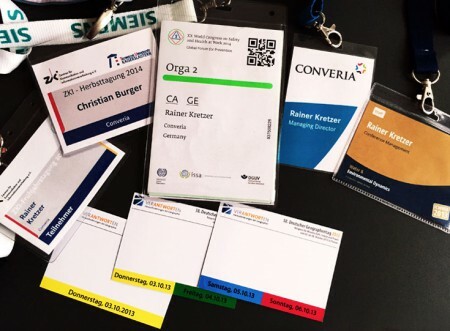 Converia is the conference management software for organizing scientific meetings. With features like online registration, credit card payment, accounting, abstract submission and reviewing, the visual conference planner or the check-in module, our software supports organizers during all phases of organizing a conference. Major European universities and research institutes rely on the features and the service Converia offers. If you want to find out more about Converia, we will be pleased to advise you and get back to you with a customized quote, or any other information you might need.